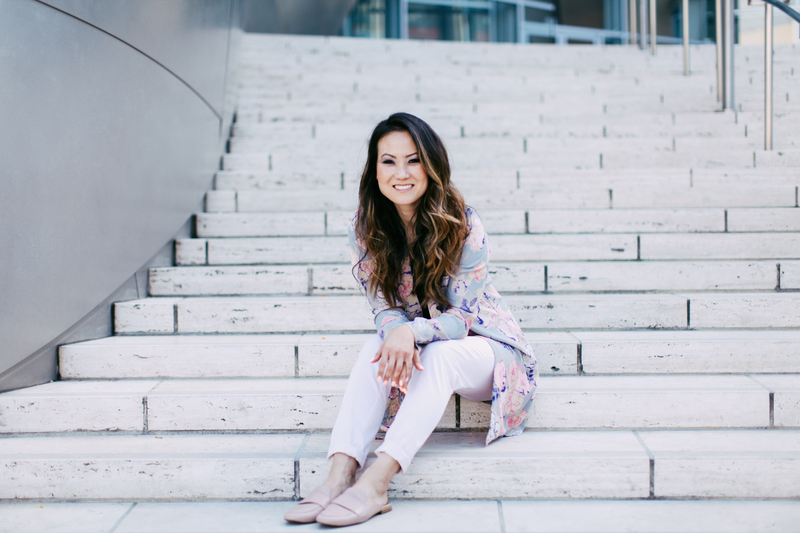 I’m Katherine Chang, a lover of all things fashion, fitness, chocolate (and peanut butter), and dachshunds. If I’m not daydreaming of outfits or trying out the latest fitness craze, you’ll find me helping others revamp their wardrobes. ©2018 KURATIONS BY KAT All rights reserved.